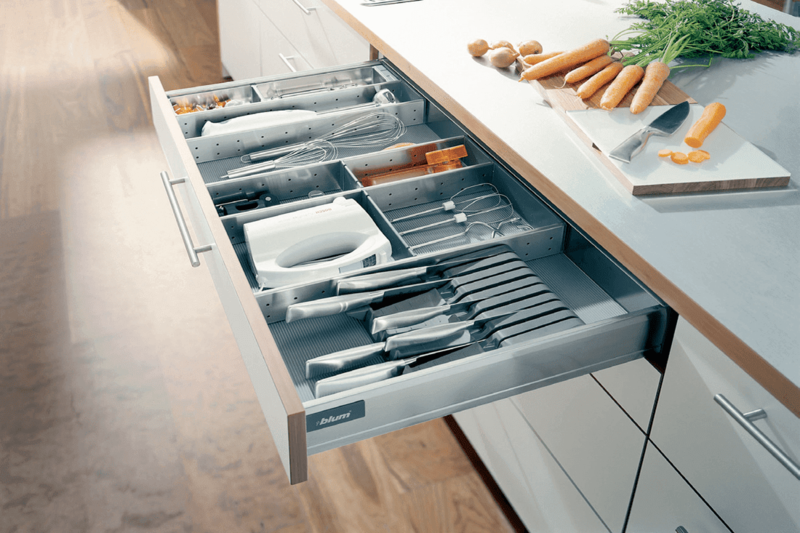 Hafele is one of the mos popular and leader in furniture fittings, kitchen fittings & hardware accessories. This German brand has many branches in the world including India, Bangladesh, Bhutan and Sri Lanka. 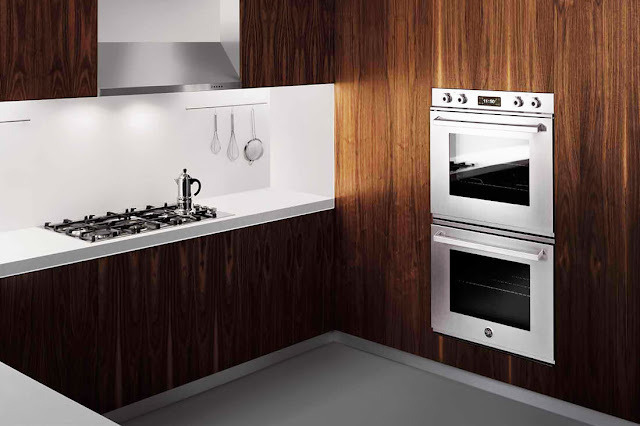 As of India, the Hafele Design Studio has aimed at providing services at Hyderabad in Gachibowli, Gandipet, Banjara hills & Jubilee hills. 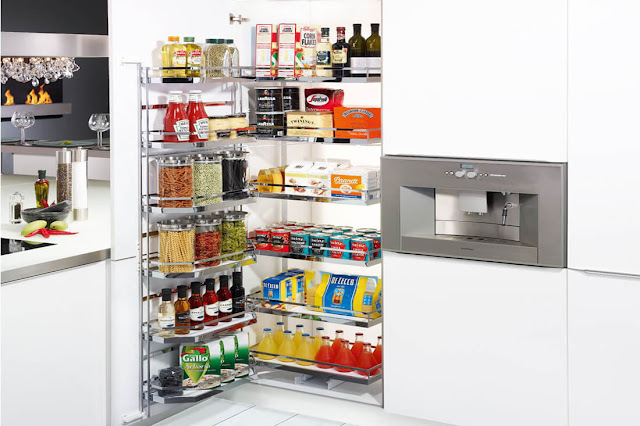 Hafele's kitchen solutions makes the tasks easier with their enhanced technology. The top-notch solutions for dishwashers, refrigerators, deep fryers, wine cellars, cooker hoods, microwave ovens, designer hobs and also cleaning laundry alternatives including hairdryers and washing machines. 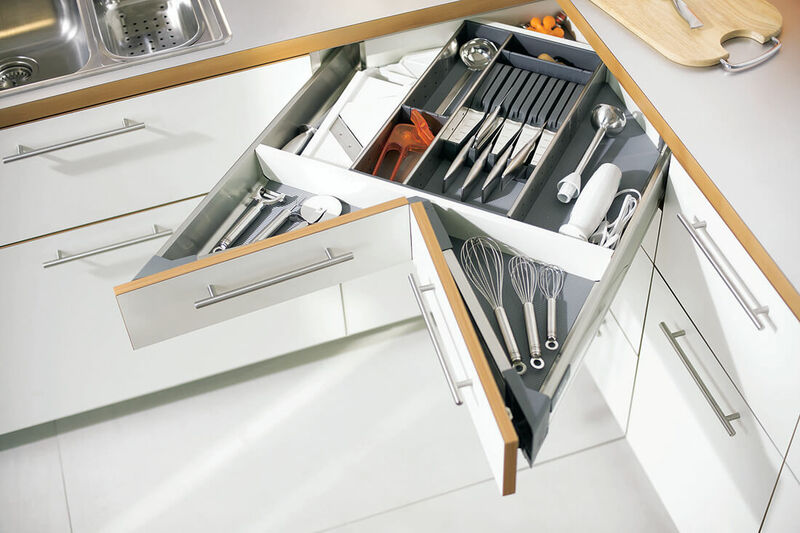 With the release of the Design Studio, Häfele is aimed at providing worldwide recommended and impressive components and kitchen solutions to Hyderabad. 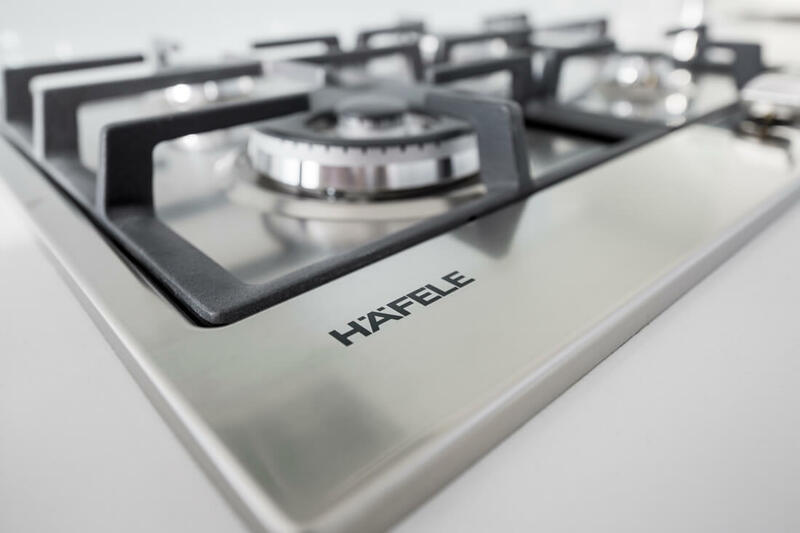 Hafele India is dedicated to recognize and comprehend the particular needs of clients, designers, and interior contractors across sections and to offer them suitable alternatives. 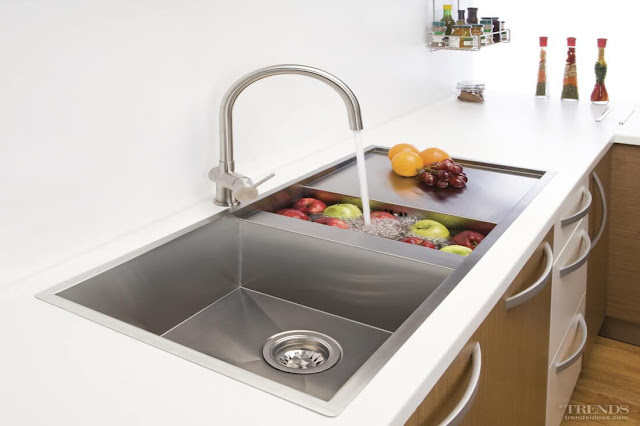 All Häfele items stand for design and quality keeping their performance above the mind. Below are the images that can be seen.